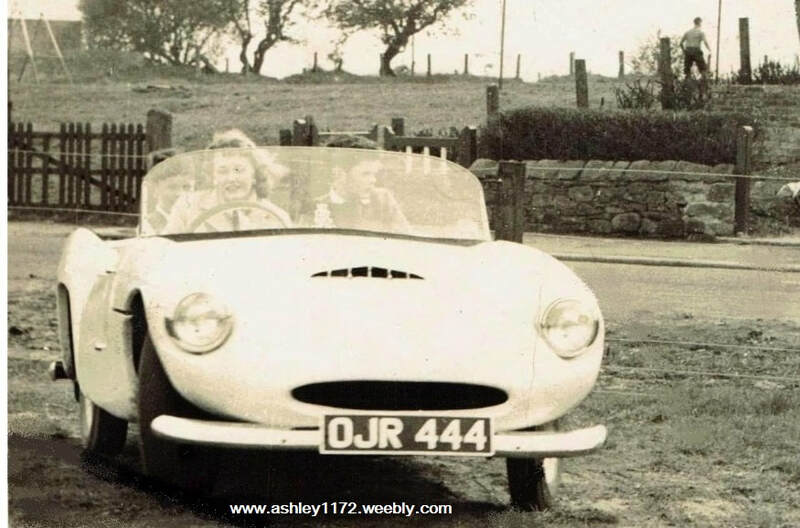 This Ashley 1172 was originally built by David Story in Northumberland for his daughter and news of it's existence first came to light in 1992 when Adam Pringle contacted the FSCC. 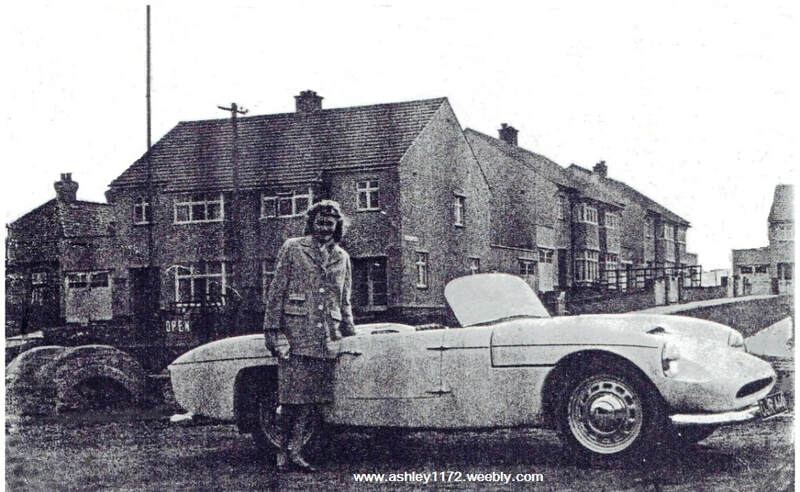 ​​Adam's Mother (the car builders daughter) had used the car until 1967 when it was stored away, unfortunately the last 5 years were out in the weather. 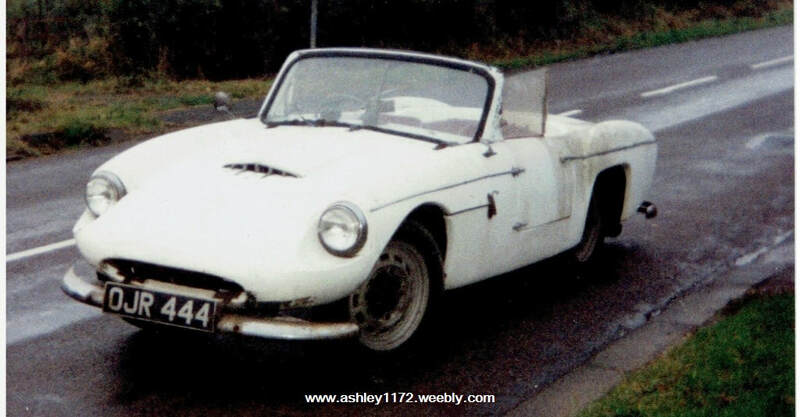 ​Adam had inherited the car and was looking for information regards restoring or selling the car. ​However ​Adam did have some details that had been past on by his mother. 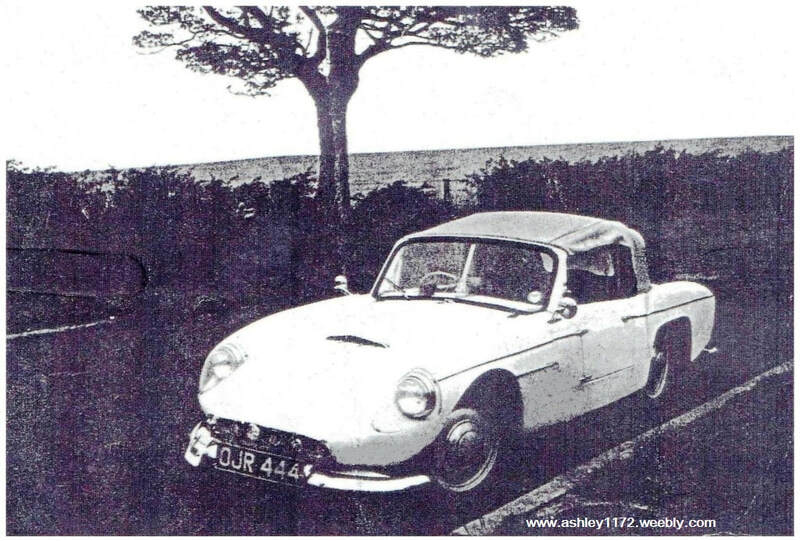 Adam also supplied additional photo's from when his mother used the car in the 1960's. The last owner had the car parts for sale in April 1997 and I can only assume that it's existance came to an end at that stage. also the car spent all it's existence in Northumberland.